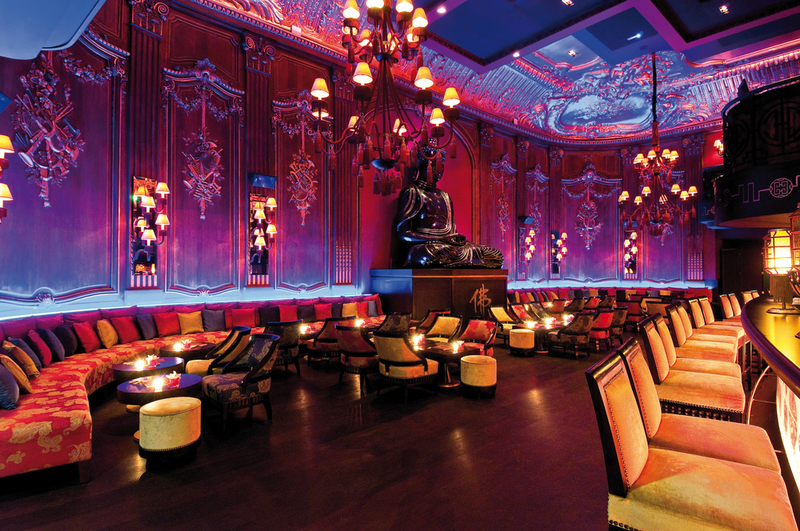 The Faena Miami property in Miami includes the hottest bar in all of South Beach; The Saxony. 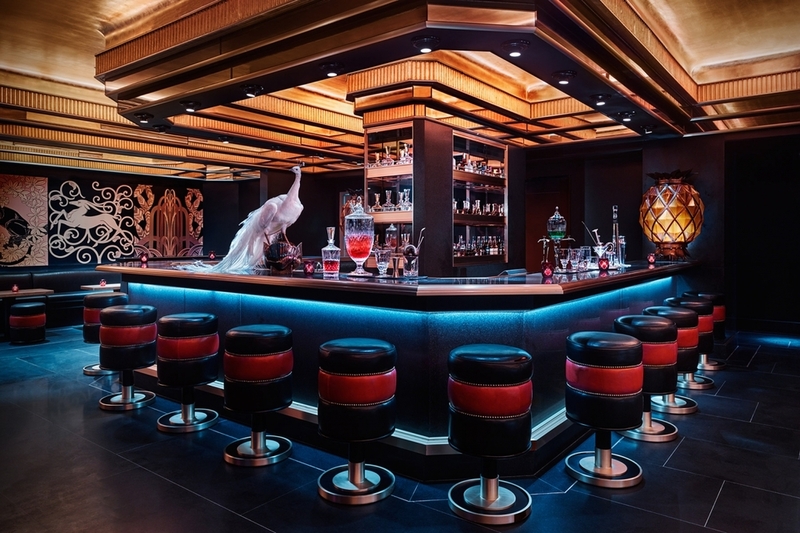 Originally designed as a 'golden-age style video art spaceship bar' ASC designed custom LED panels and video screen portholes to display work from some of the leading video artist in the world. The challenges of this design were primarily heat and exhaust issues from the video screens, figuring out how to service the screens from behind glass, and creating a playback system that was capable of displaying artwork presented in various formats.